The launch of the School Charter in September was aimed at revamping our School Rules. The pupils can gain Golden Tokens by meeting the points on the Charter and receive rewards during our Celebration Assembly each Friday. Teachers from across the region attended a Google Bootcamp at ARW March 14th 2018. Sessions were led by Mr A Caffrey from EdTech Team UK and Mr Humphreys. On Thursday 7th December the Digital Leaders ran an even for parents aimed at sharing their work on Google Classroom and exploring Purple Mash. 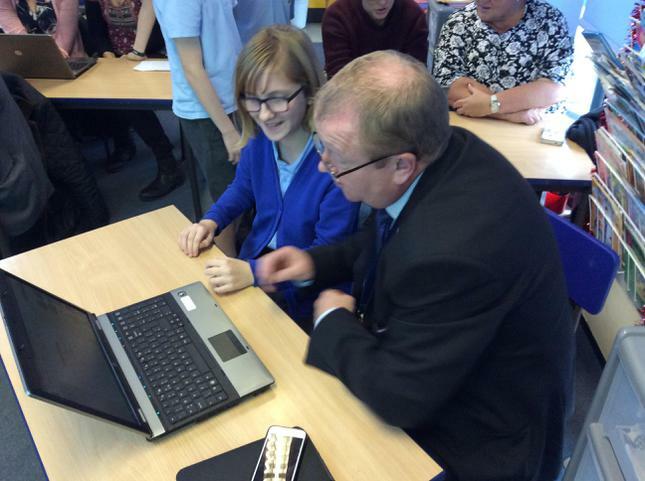 Mr Humphreys gave a tutorial on Google Docs and then parents were invited to take part in a home / school project. 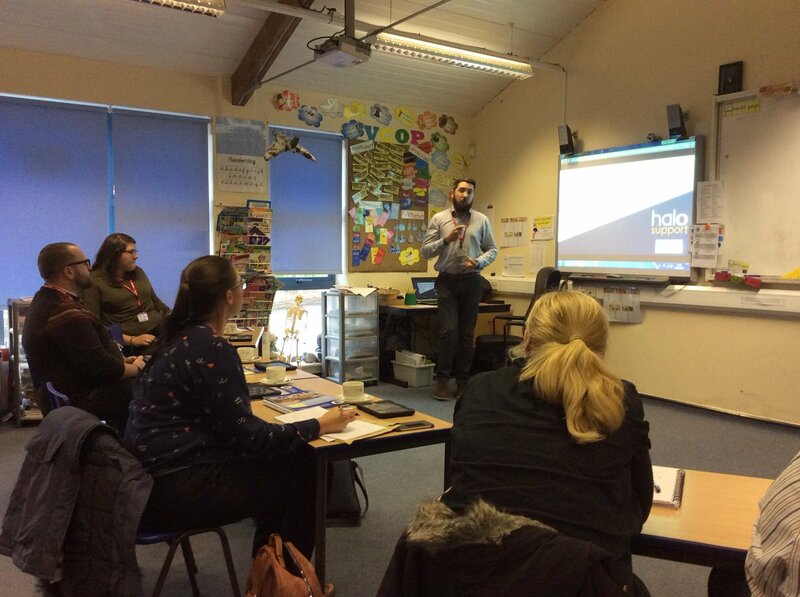 On Thursday November 9th teachers from across Monmouthshire joined us for an ICT event featuring G-Suite applications, a showcase from our pupils and training from Mr Humphreys. 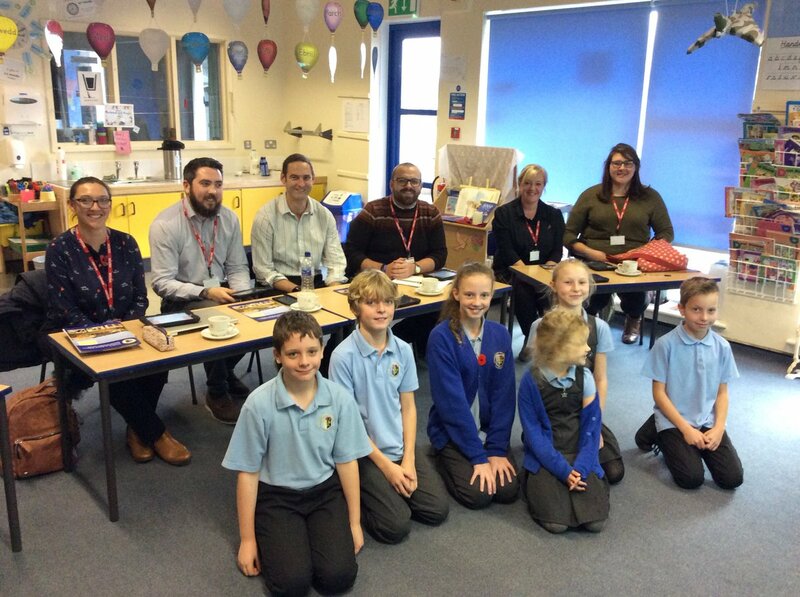 Our pupils were a real credit to the school and shared their enthusiasm for the ICT skills they are developing through Google Classroom. In the coming months we are running a Google Certified Educator Bootcamp in partnership with EdTech Team UK during March 2018.